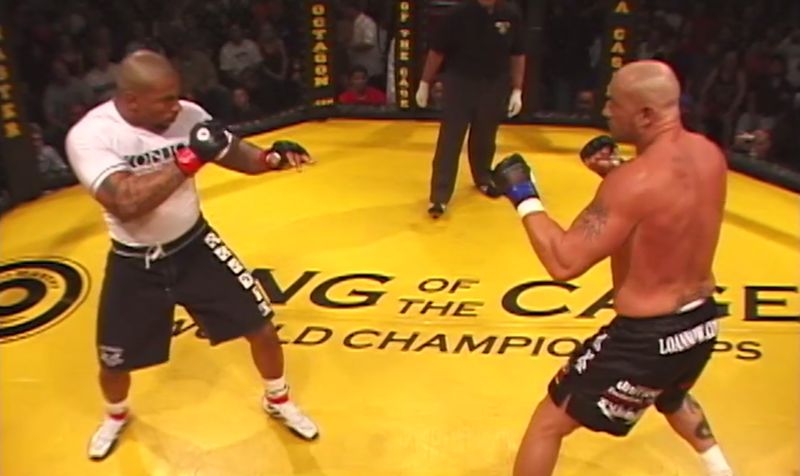 KOTC 41: Relentless from September 29, 2004 in San Jacinto, California, USA. 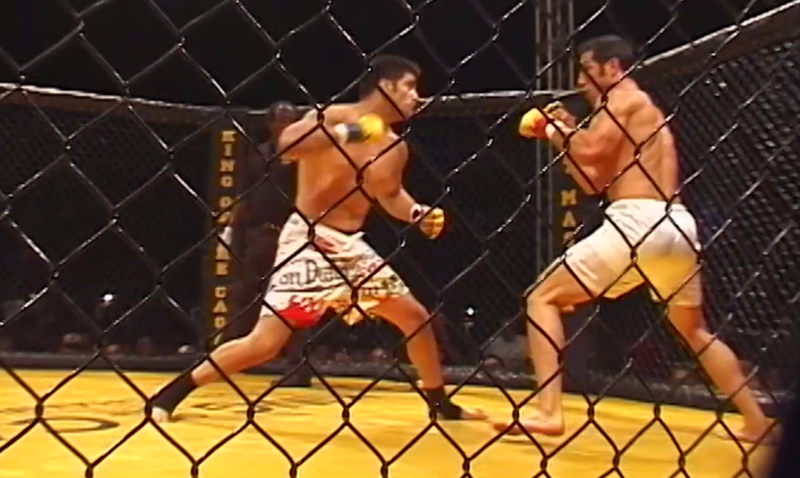 Joey Villasenor vs Brian Foster KOTC 41: Relentless Wed, Sep 29, 2004 (8:55) Joey Villasenor vs Brian Foster at KOTC 41: Relentless from September 29, 2004 in San Jacinto, California, USA. Frankie Bollinger vs Richard Goodman KOTC 41: Relentless Wed, Sep 29, 2004 (6:29) Frankie Bollinger vs Richard Goodman at KOTC 41: Relentless from September 29, 2004 in San Jacinto, California, USA. 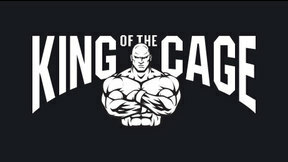 Urijah Faber vs Rami Boukai KOTC 41: Relentless Wed, Sep 29, 2004 (17:17) Urijah Faber vs Rami Boukai at KOTC 41: Relentless from September 29, 2004 in San Jacinto, California, USA. 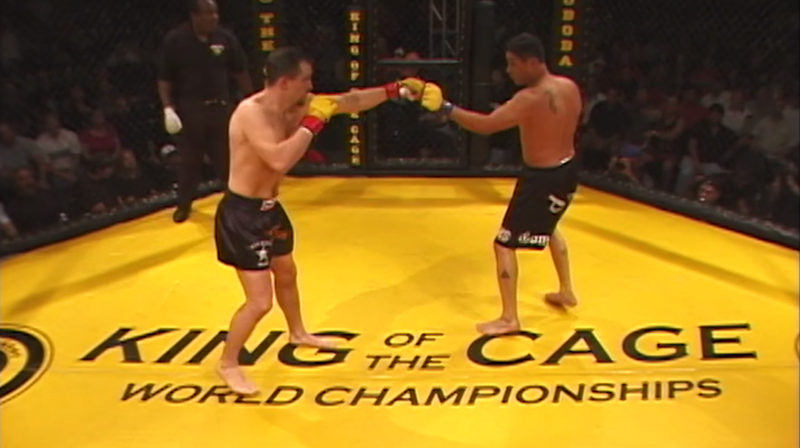 Brian Sesma vs Ron Short KOTC 41: Relentless Wed, Sep 29, 2004 (6:56) Brian Sesma vs Ron Short at KOTC 41: Relentless from September 29, 2004 in San Jacinto, California, USA. Robert Emerson vs Joe Camacho KOTC 41: Relentless Wed, Sep 29, 2004 (17:15) Robert Emerson vs Joe Camacho at KOTC 41: Relentless from September 29, 2004 in San Jacinto, California, USA. 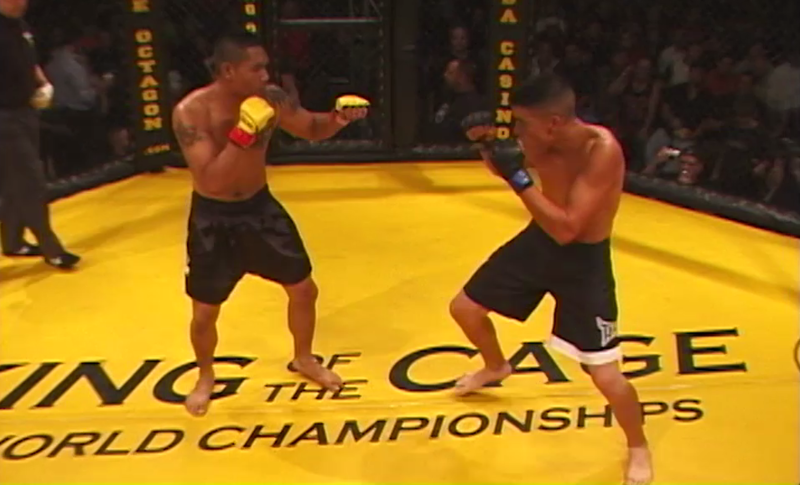 Harris Sarmiento vs Johnathan Olivas KOTC 41: Relentless Wed, Sep 29, 2004 (6:21) Harris Sarmiento vs Johnathan Olivas at KOTC 41: Relentless from September 29, 2004 in San Jacinto, California, USA. 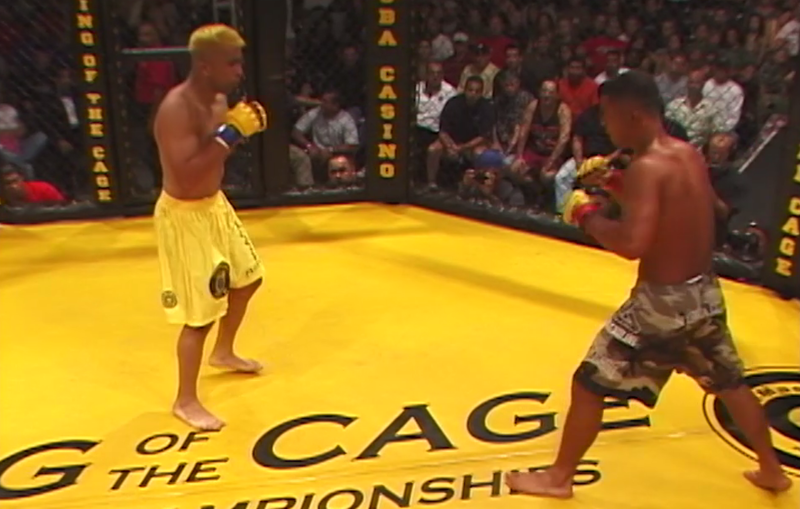 James Wilks vs Ray Lizama KOTC 41: Relentless Wed, Sep 29, 2004 (6:32) James Wilks vs Ray Lizama at KOTC 41: Relentless from September 29, 2004 in San Jacinto, California, USA. 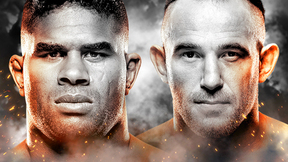 Dave Hisquierdo vs Matt Barrazza KOTC 41: Relentless Wed, Sep 29, 2004 (7:54) Dave Hisquierdo vs Matt Barrazza at KOTC 41: Relentless from September 29, 2004 in San Jacinto, California, USA. Joe Frainee vs Jake Gomez KOTC 41: Relentless Wed, Sep 29, 2004 (6:04) Joe Frainee vs Jake Gomez at KOTC 41: Relentless from September 29, 2004 in San Jacinto, California, USA. 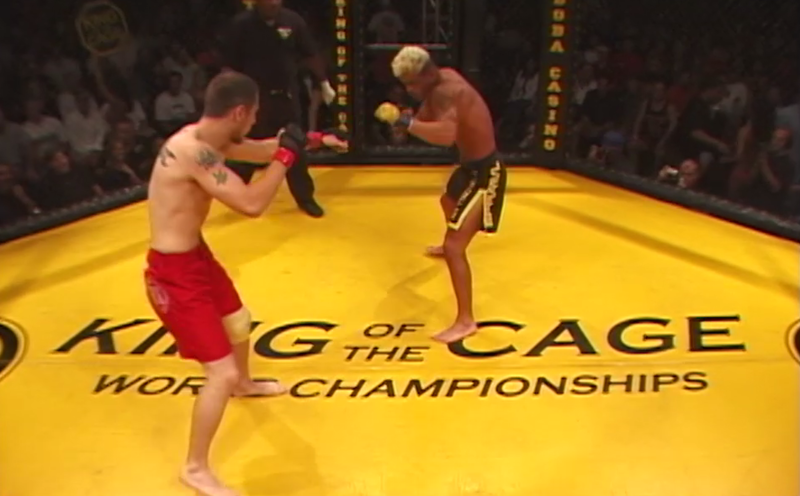 Matt Stansell vs John De La O KOTC 41: Relentless Wed, Sep 29, 2004 (6:29) Matt Stansell vs John De La O at KOTC 41: Relentless from September 29, 2004 in San Jacinto, California, USA. Manny Tapia vs Ed Newalu KOTC 41: Relentless Wed, Sep 29, 2004 (15:59) Manny Tapia vs Ed Newalu at KOTC 41: Relentless from September 29, 2004 in San Jacinto, California, USA. 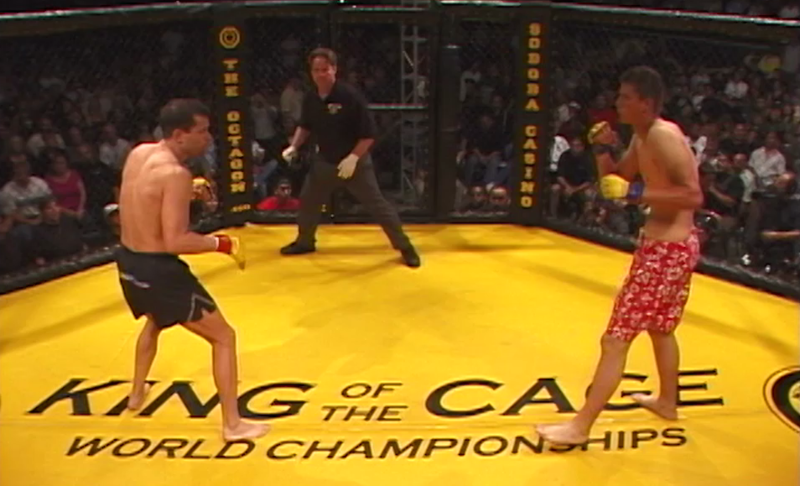 Reggie Cardiel vs Paul Karsky KOTC 41: Relentless Wed, Sep 29, 2004 (6:18) Reggie Cardiel vs Paul Karsky at KOTC 41: Relentless from September 29, 2004 in San Jacinto, California, USA.